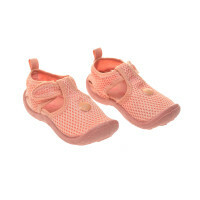 The LASSIG kids beach shoes in light peach are extremely light and breathable, while the flexible anti-slip sole provides the necessary stability. 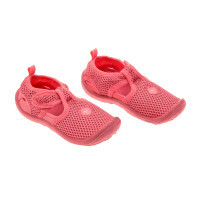 Suitable beach shoes for babies and toddlers are a must-have. 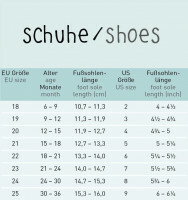 Product information "Kids Beach Shoes, Light peach"
Suitable sandals for the beach or on the grass at the swimming pool are a must-have. 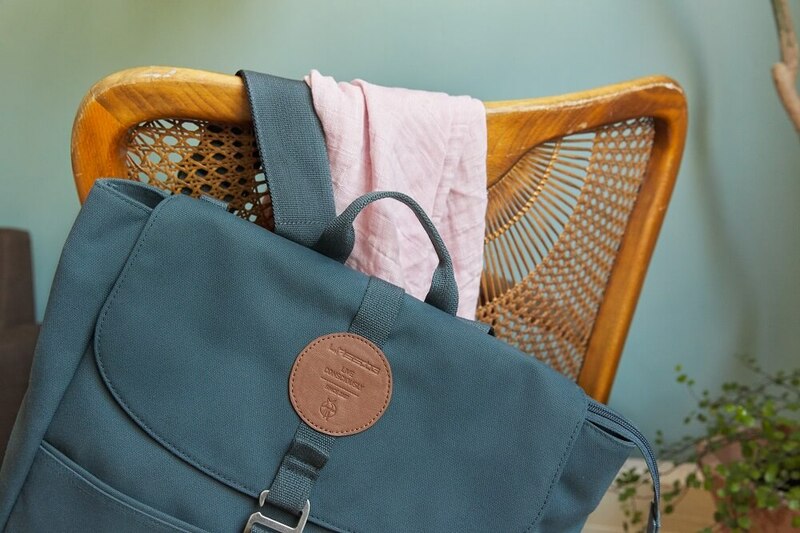 In order to protect children’s sensitive soles from insect bites, hot sand or shells, LÄSSIG offers comfortable beach sandals made of breathable, fast-drying and elastic upper, thus ensuring an outstanding fit. 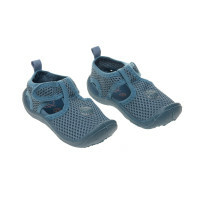 The beach sandals are extremely light and are easy to put on and take off thanks to a Velcro fastener. The flexible anti-slip sole provides the necessary stability for little ones' discovery tours, whilst the removable insole helps to find the right size. Go for a swim with LASSIG: With Splash & Fun collection, LASSIG offers a range of baby & toddler swimwear, headgear, rashguards and many other functional accessories. The baby & toddler swimwear focuses on high quality, excellent designs and the use of materials that are tested from harmful substances.